After a 15-year apprenticeship with her father, the legendary TJ Smith, and a prolonged battle with officialdom, Gai was granted her licence to train thoroughbreds in January 1992, ultimately taking the reins as Randwick's leading trainer. Gai Waterhouse Racing Stables - In just over a decade at the helm of mighty Tulloch Lodge, Gai Waterhouse has established a place among the nation's all-time leading trainers, combining tradition and innovation to reach the pinnacle of her profession. Focus, vision and unflagging energy have enabled Gai Waterhouse to capture 114 Group 1 winners, more than 300 coveted black type trophies, four NSW Premierships, 7 Sydney Trainer's Premierships and won leading G1 trainer for 08/09 season. Gai's track record extends beyond the racecourse to the sale ring where she's proven herself to be an astute yearling judge - look no further than dual Group One winner Assertive Lass as well as Victoria Derby winner Nothin' Leica Dane, four times Group 1 winner Juggler, multiple Group winner Excellerator and 2YO champion racehorse of the year and Triple Crown winner Dance Hero for evidence Gai has "the eye". Astute purchases of tried horses that Gai has dramatically improved include Electronic, Stony Bay, Hula Flight, Coco Cobanna and In Joyment - all Group 1 winners in their first season with Gai. 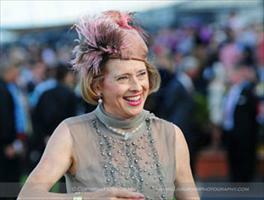 Gai Waterhouse was inducted into the Australian Racing Hall of Fame on Monday 26th November 2007. Recorded 10 Group One wins in 1996-97 - only the sixth trainer to do so in one season. Winning the Gr 1 AJC Doncaster Handicap in 4 successive years - 6 times in 12 years. Being the only trainer to quinella the Doncaster and Sydney Cup (both Gr 1) in the same season . Winner of the 2001 Golden Slipper trifecta with Ha Ha, Excellerator and Red *Hannigan - a feat never achieved in this race. Equalling her father's record of training 156 metropolitan winners in a season, in 2002-03. Training 2004 Champion 2YO of the Year Dance Hero to become the horse to win the Magic Millions and Golden Slipper, as well as the Sydney 2YO Triple Crown. 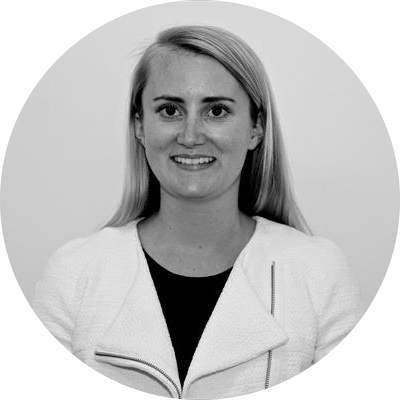 Winner of the Westpac Business Owner Award and named the states top businesswoman as the Telstra NSW Businesswoman of the Year 2000.